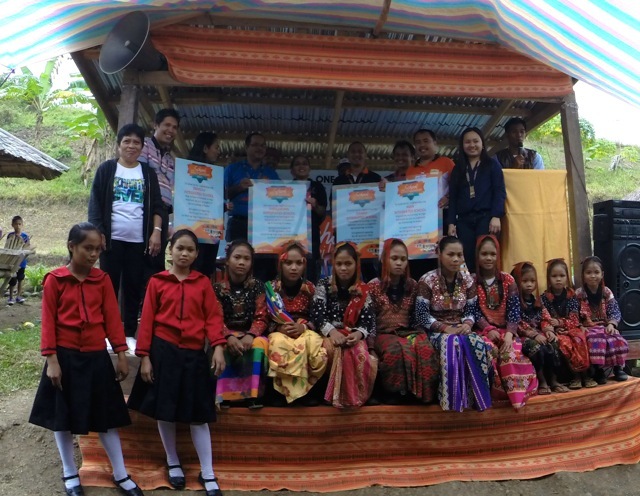 After the T’bolis of South Cotabato in 2014, One Meralco Foundation’s School Electrification Program brought much needed electricity to another indigenous peoples’ community in Southern Mindanao: the B’laans in Sarangani province. 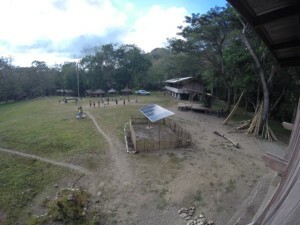 This ground-mounted solar panel array is able to produce electricity that could power up to five laptop computers, classroom lights and an LED TV. 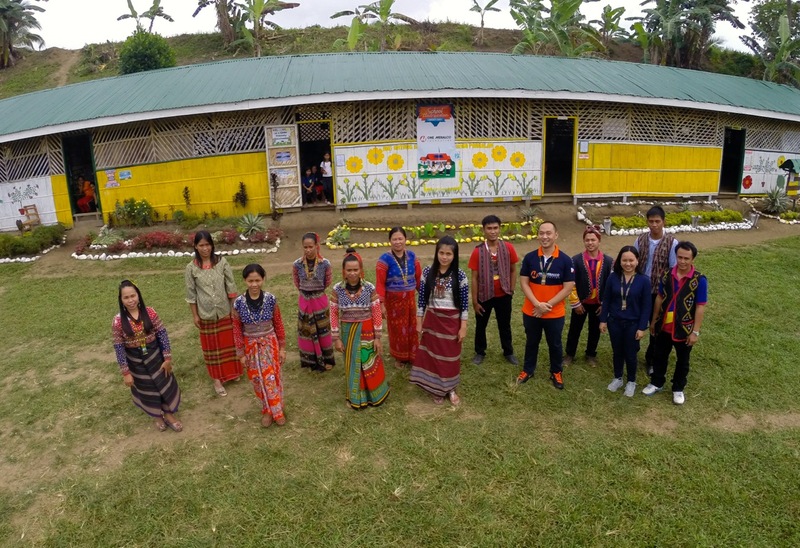 Through solar photovoltaic technology, OMF energized four mountain schools attended mostly by B’laan students namely, Danao Integrated School, Nian Integrated School, Tangali Integrated School and Lamlabong Integrated School. These are among the 100 remote public schools across the country energized by the foundation since the establishment of the school electrification program in 2011. 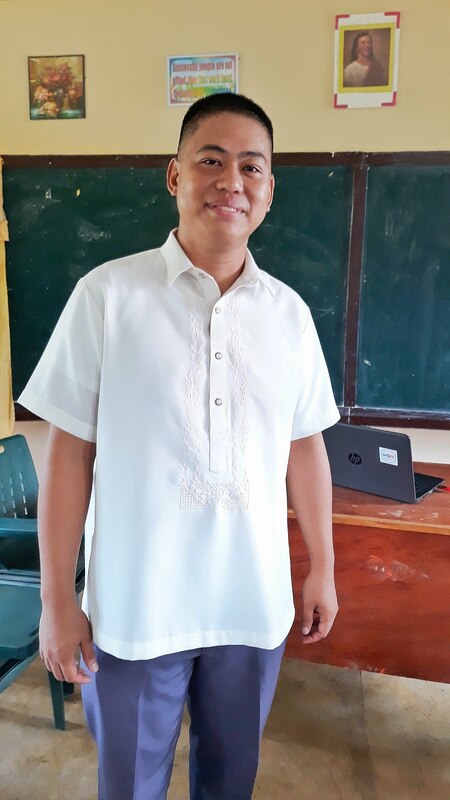 A community launch was held to celebrate success of the project which was made possible by the collaboration of various stakeholder groups — school officials, parents, community members, local government units and the foundation. School officials of the four public schools energized by OMF in Sarangani and their students pose for a photo op with community leaders and One Meralco Foundation President Jeffrey O. Tarayao (center). 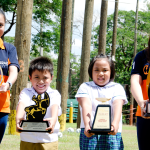 During the launch, OMF also turned over a multimedia equipment to each school donated by Meralco employees through an internal giving organization called the Meralco Employees’ Fund for Charity (MEFCI). 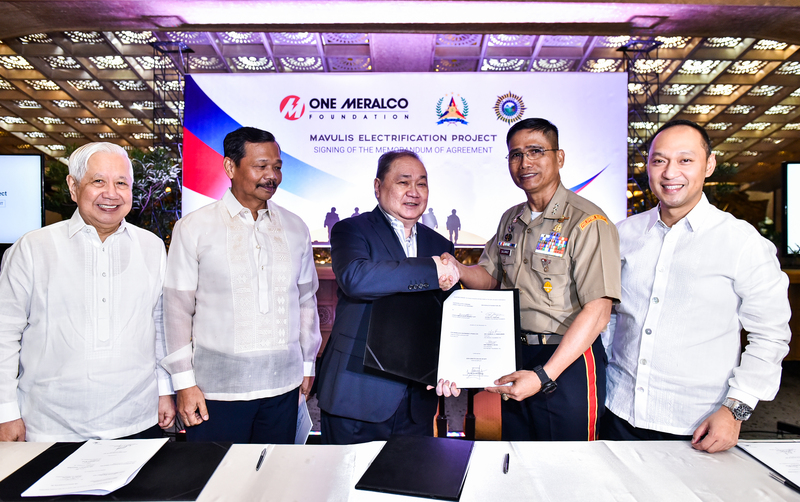 Employees who are members of MEFCI set aside a portion of their salary each month to support social development programs such as OMF’s school electrification program. MEFCI donates to every school energized by OMF.